Dogs Bred By Us!!! Notice some of these dogs are retired and live elsewhere. 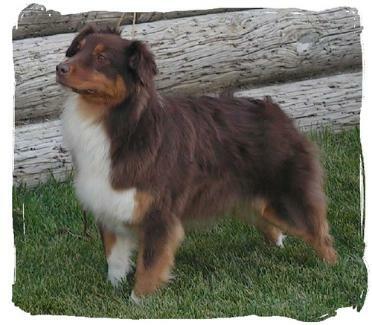 Ladd was my very first BBX dog. 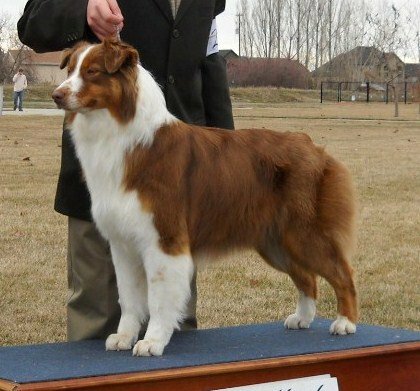 He proved to be a beautiful dog and a great companion. 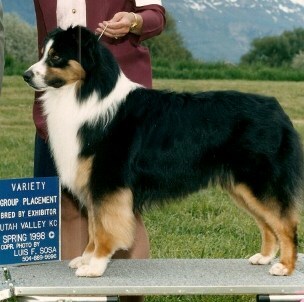 He obtained his CD in both ASCA and AKC. 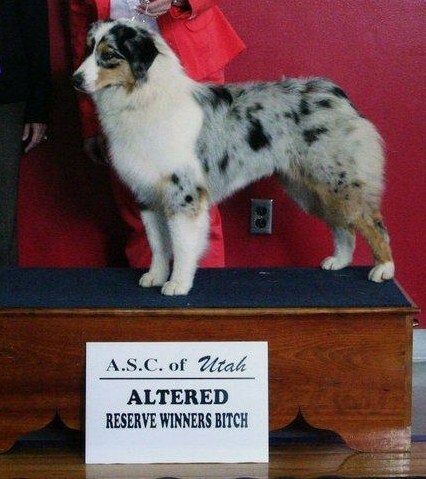 He was a Champion in ASCA and he had 13 points in AKC. 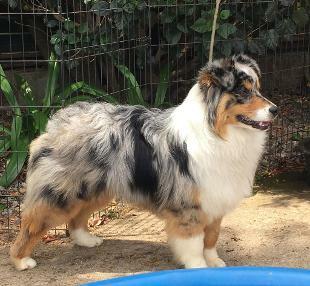 I was never able to get him finished in AKC. I miss this boy every day. And I wish I still had his bloodlines. Rest in peace my boy! Cimmy was my late husbands constant companion and great therapy dog. She alerted us on his heart attacks. After his death, I found another home for her with a young man who needed a dog with her talents. KC is Neutered and retired living elsewhere. Cassye is Spayed and retired living elsewhere. Penne is spayed and retired living elsehwere. Sky is spayed and retired living elsewhere. Spider now lives in Costa Rica with Carole Ares and family. 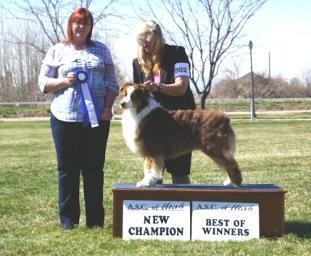 Spider is Shawnkara's Ezra Brocks out of Gola and Rosie litter our first cross. Ivy X Tyce cross. 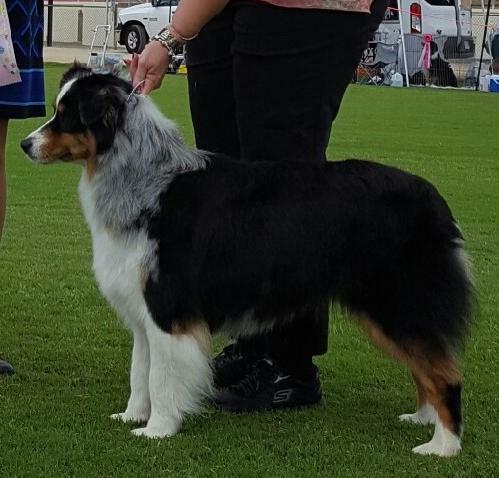 Owners: Terri Whitworth Carter and Becca Whitworth of Cahaba Aussies in Alabama. 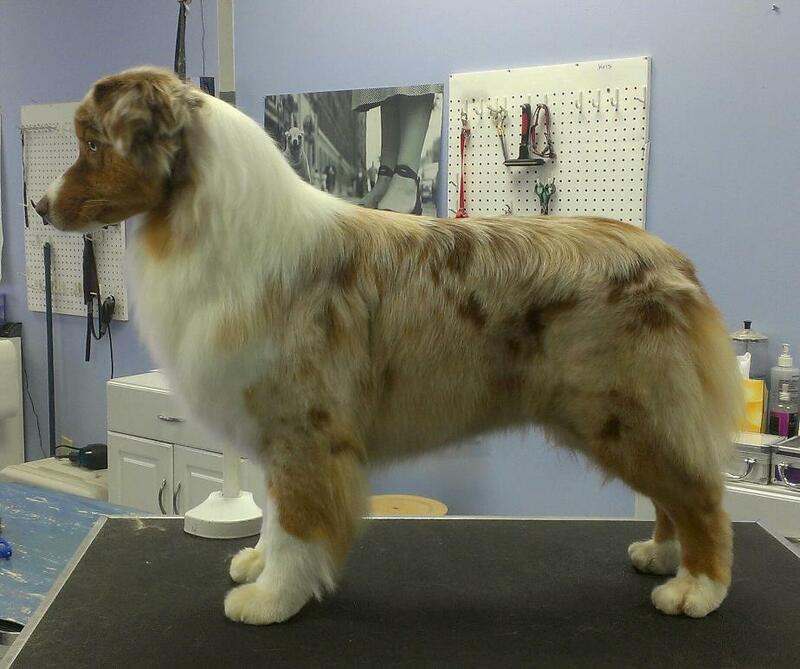 Currantly working on his AKC Championship and UKC. All pictures on my site are my property and may not be used elsewhere. Without my permission!